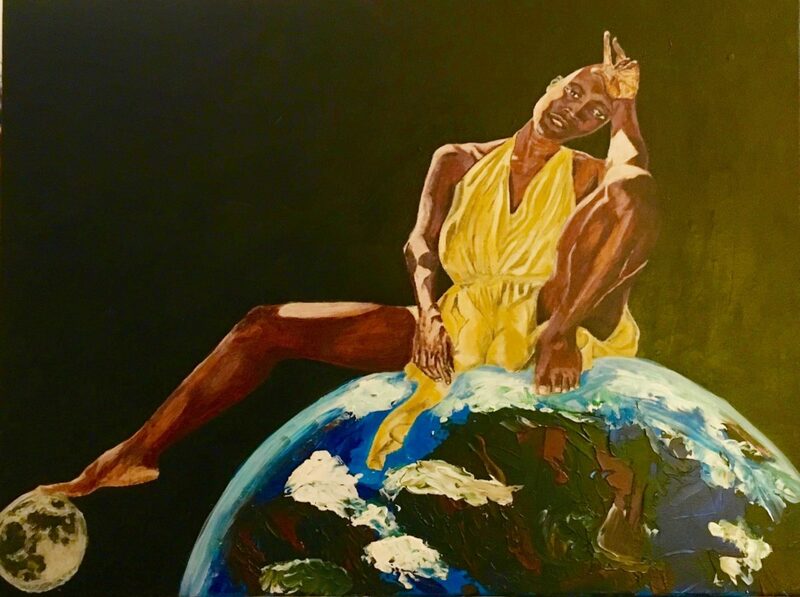 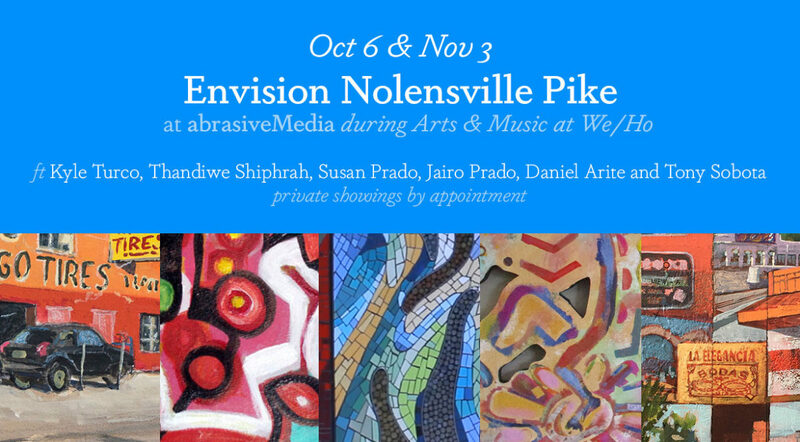 Join us on October 6th and November 3rd from 6-9 pm for “Envision Nolensville Pike,” featuring the work of Kyle Turco, Thandiweh Shiphrah, and more! 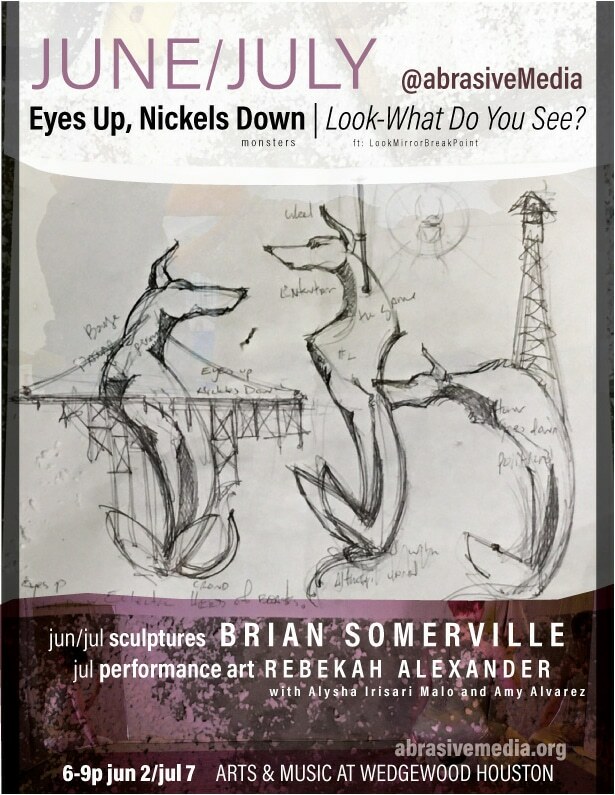 July Art Crawl: Eyes Up, Nickels Down & Look-What Do You See? 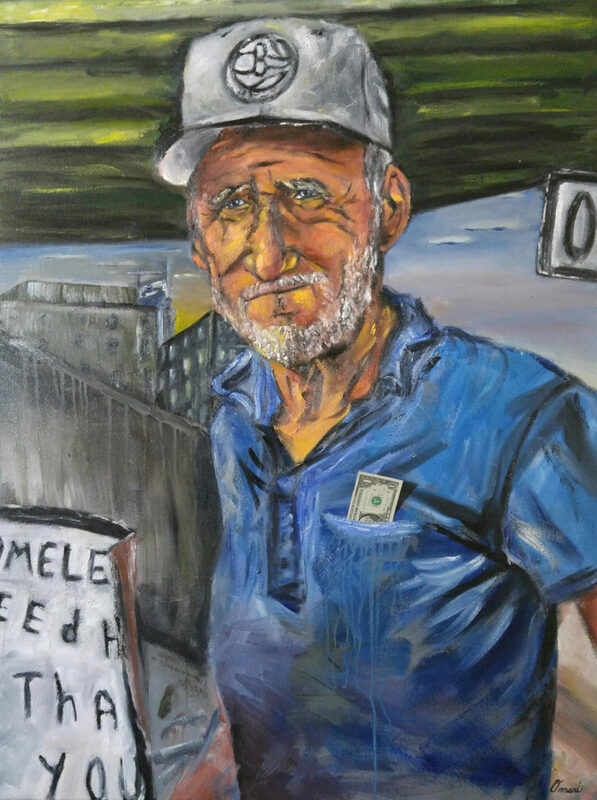 February Art Crawl featuring Harry Whitver at abrasiveMedia during the Arts and Music at Wedgewood/Houston on February 4th from 6-9 pm.